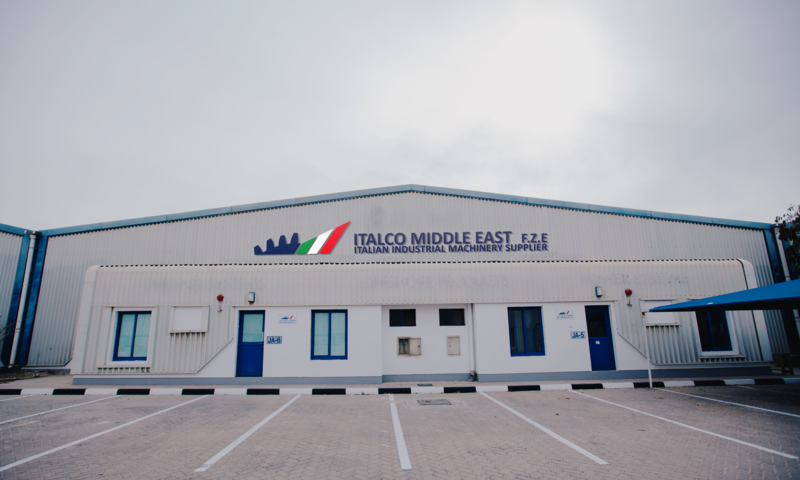 ITALCO MIDDLE EAST FZE supplies to a number of Local and International Markets in the ALUMINIUM, STEEL, WOOD WORKING machinery and AIR COMPRESSORS product industry. We are specialized in meeting the needs of our distributors through our chain of partners. 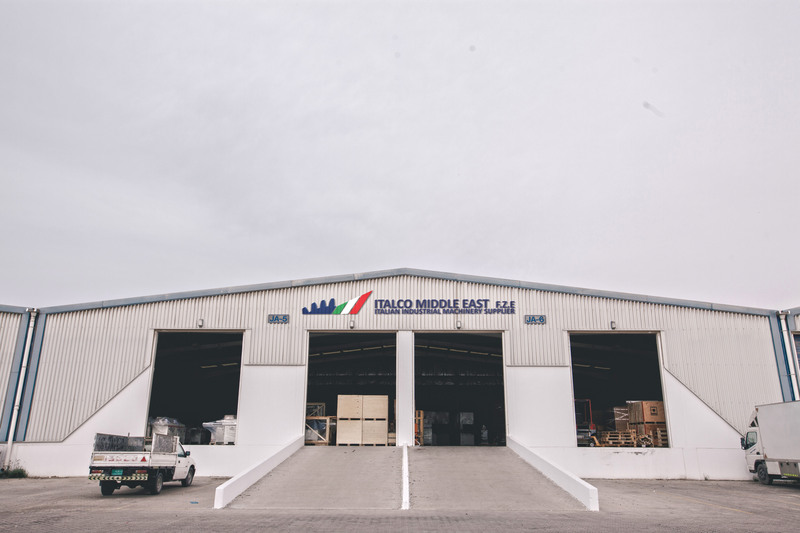 ITALCO MIDDLE EAST FZE aims to provide sustainable products and collaborative working relationships with our dealers to deliver the best value. To provide high quality products and services on time and in accordance with individual customer specification and contractual requirements. To continually review the effectiveness of the quality management systems & to enhance and improve both business reputation and internal performances.